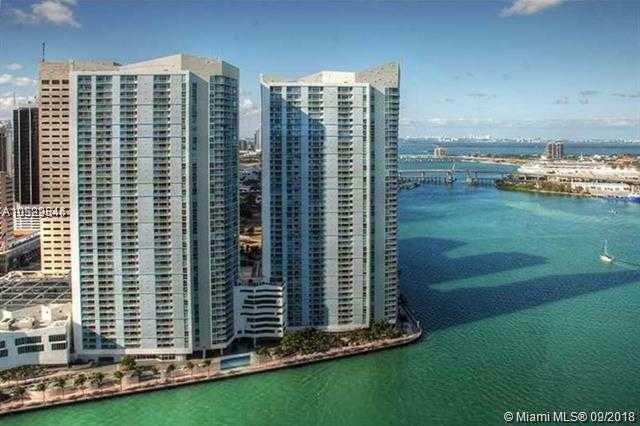 Spacious unit with beautiful views of the Bay, Miami River and Brickell Key. Fully furnished. Convinient location, walking distance to American Airlines Arena, PAMM Museum, Brickell City Centre, restaurants, night life, and Whole Foods and more. Easy access to Miami Beach, Wynwood and Key Biscayne. 24hr security.